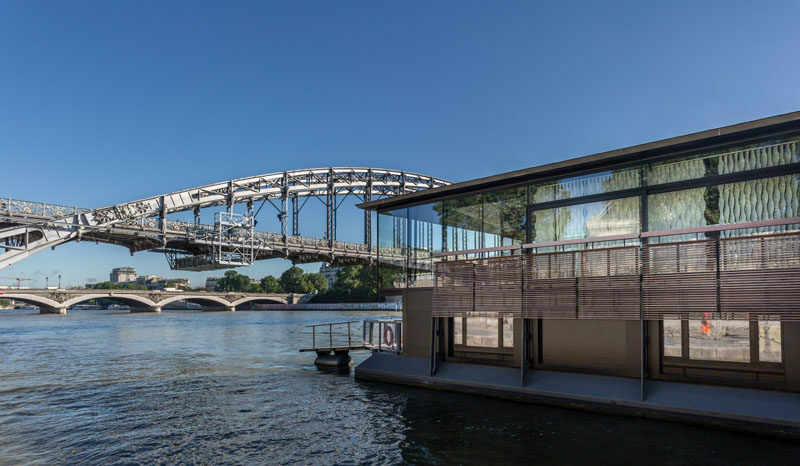 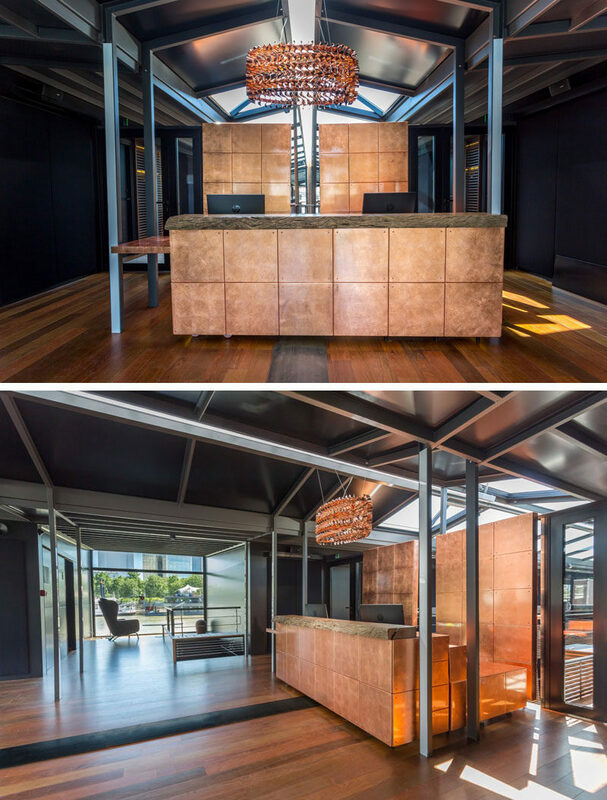 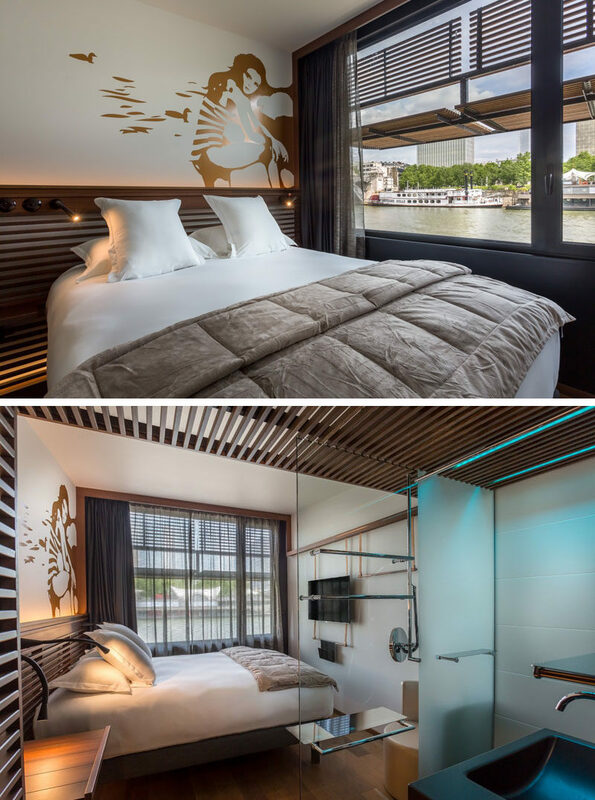 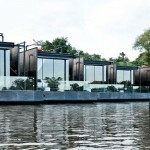 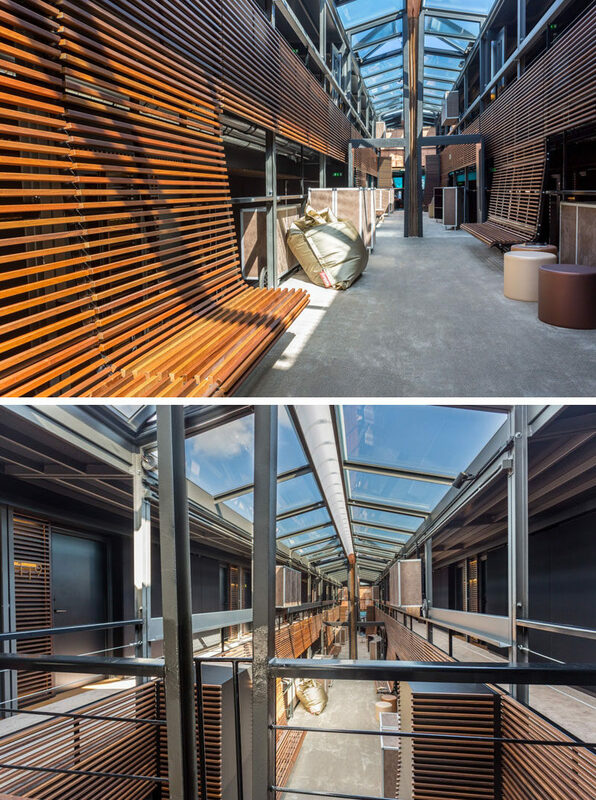 Last week a new floating hotel in Paris, France opened and it is located on the Seine River..yep…it is ON the actual river. 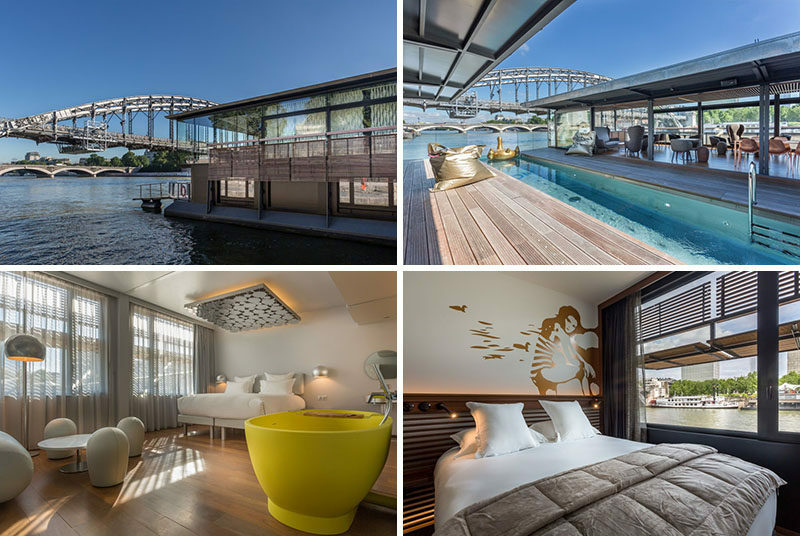 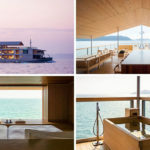 The hotel also has a pool, so if you’ve ever wanted to sleep in a floating hotel and then go for a swim in a pool on a river, maybe these 18 photos will seduce you in to booking your next vacation. 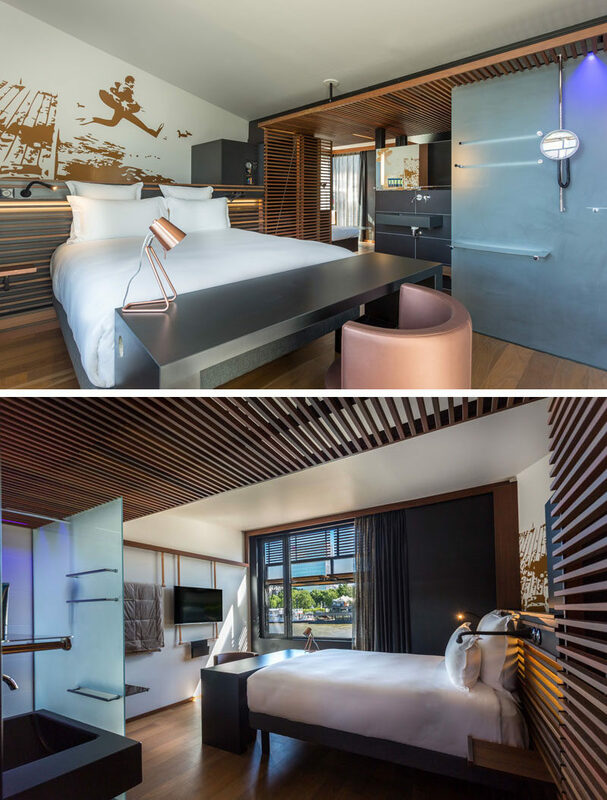 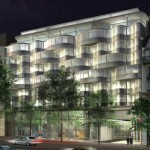 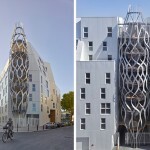 The Designer Silver Suite – designed by Maurizio Galante and Tal Lancman. 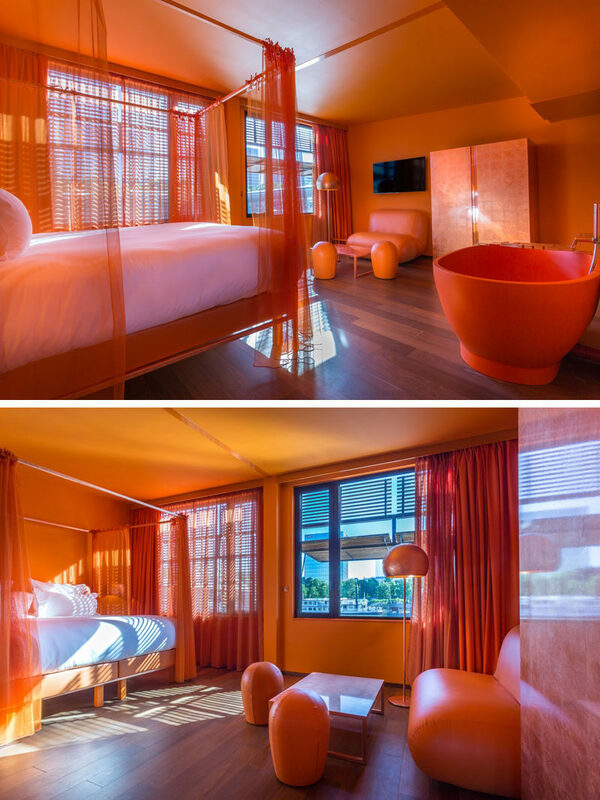 The Designer Sunset Suite – designed by Maurizio Galante and Tal Lancman.